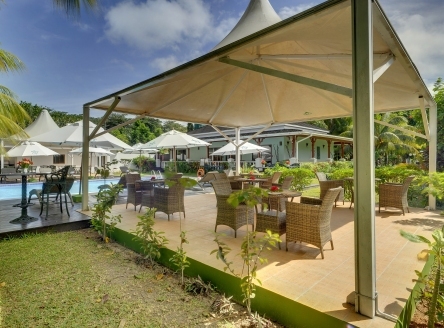 Set in tropical gardens on the beach at Grand Anse, Le Relax Beach Resort is typical of the range of small hotels on Praslin island. 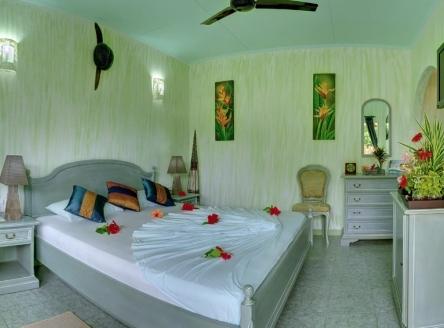 There are just 12 chalet-style rooms, including 2 Family Suites, all decorated in Creole style. There's also a swimming pool with poolside bar and a small boutique selling gifts and souvenirs. 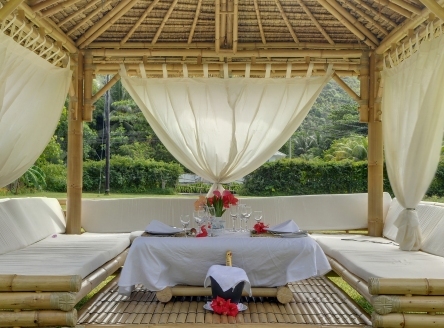 The restaurant, situated close to the beach, offers a choice of Indian, Creole and international cuisine. The hotel is conveniently located close to a few small shops, bank and several other small hotels in the vicinity. It is conveniently situated for visiting all the main attractions on Praslin, including the Vallee de Mai National Park, home of the world famous Coco de Mer nut. 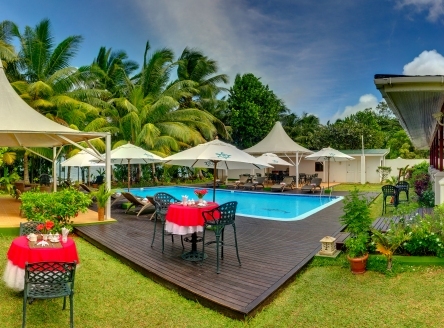 Le Relax Praslin is a delightful small hotel with good facilities. The beach may be prone to seaweed between May and September, however, a free shuttle service to Cote d'Or on the east coast or Anse Lazio operates from from May to September. Inter-island flight from Mahé to Praslin and then road - approx. 25 minutes, OR; inter-island boat from Mahé to Praslin and then road - approx. 1 hour 15 minutes. 12 air-conditioned rooms all with ensuite shower, ceiling fan, hairdryer, satellite TV, mini bar, tea/coffee facilities, safe and verandah. Baby cot on request. Babysitting service on request (chargeable). Two family suites are available - please call for details and prices. 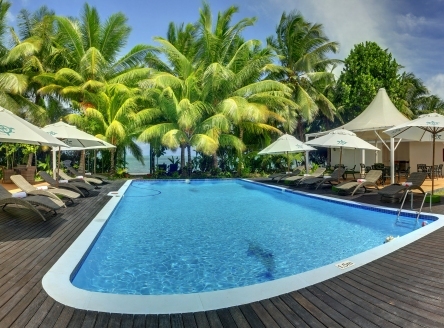 From £1429 per person on Bed & Breakfast in a Standard Room, including return flights from London, return inter-island flights from Mahé to Praslin and all road transfers. Supplements for other room types and meal plans available on request. 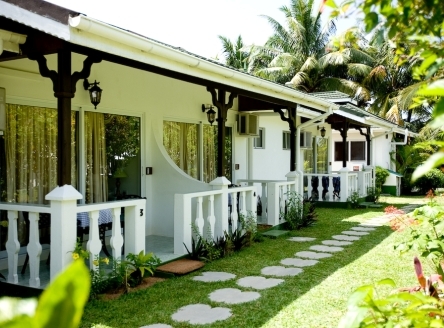 Pay 4 nights and get 1 extra night free on BB basis. Pay 4-5 nights on BB, HB or FB & get 1 night free on BB. 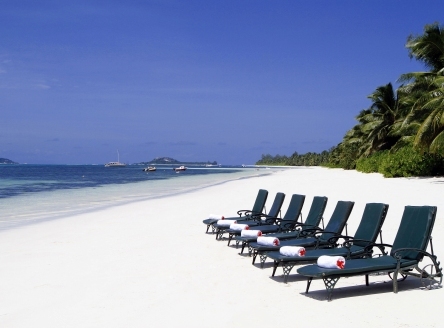 Pay 6-11 nights on BB, HB or FB & get 2 nights free on BB. Pay 12+ nights on BB, HB or FB and get 3 nights free on BB. Please call us for details of the latest special offers and a quotation. 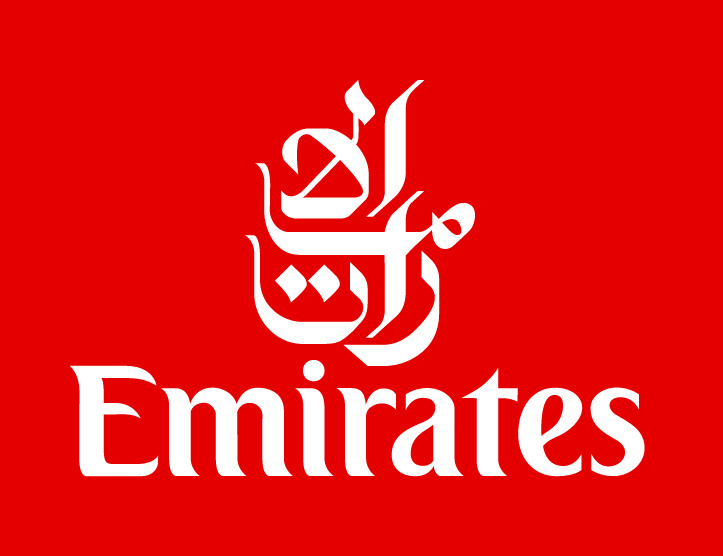 All price examples shown include return flights from London and transfers. Offers subject to availability & other terms & conditions. Call for details. 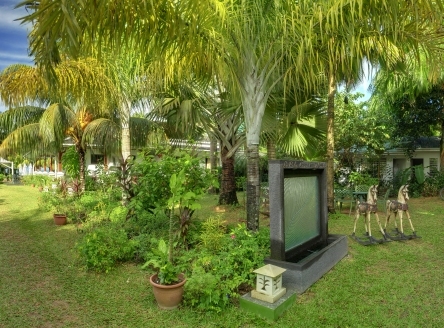 Small hotel with comfortable accommodation and good facilities. Beach may be prone to seaweed between May and September.